You got your Disney in my monsters! You got your monsters in my Disney! Can monsters and Disney coexist? Are they two great tastes that go great together? 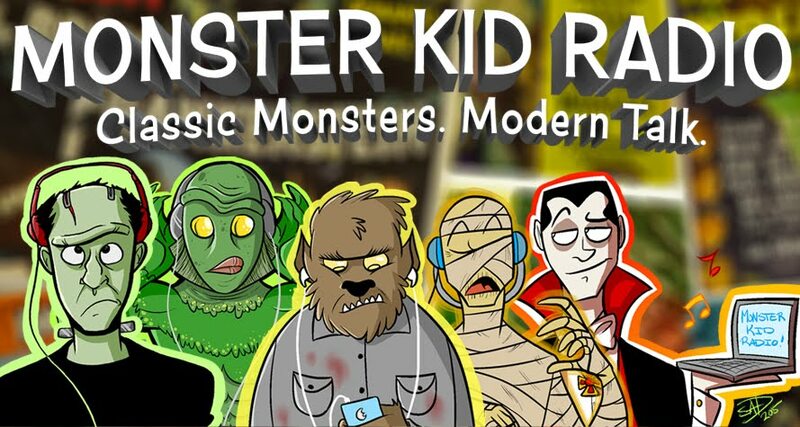 One of the high-muckety-mucks of Disney, Indiana - Scott Morris - returns to Monster Kid Radio to join Derek for a discussion about where us monster kids can find something monster-ous to enjoy when it comes to the House of Mouse.